In late January ( 2012 ) I started blogging. I have always loved to write creatively since I was a young child, and I think that I achieve a more focused and eloquent delivery with the written word. 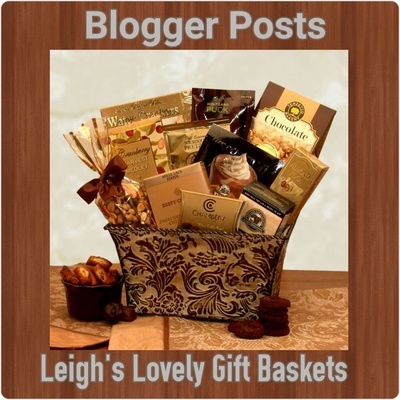 My gift reviews can be found on my Leigh's Lovely Gift Baskets Blog page here on my website. 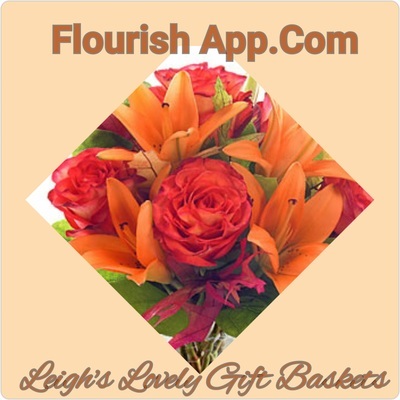 My other gift reviews and video creations can be found on Blogger.com. As of May 2012, I am a guest blogger on two other publications! 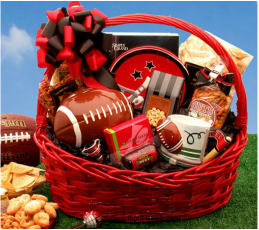 One for direct selling on the Flourish Blog and the other is a Q & A style blog with other confessional Lutheran women. Click on the links below to connect to the various blogs. 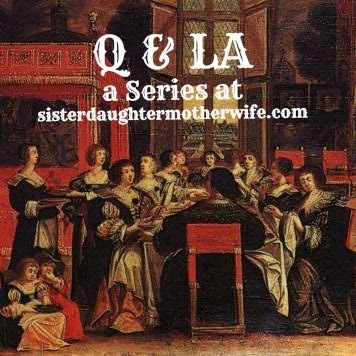 Sister, Daughter, Mother, Wife is a Q & A blog that I participate in occasionally . Here is the first blog . I am the second person listed.